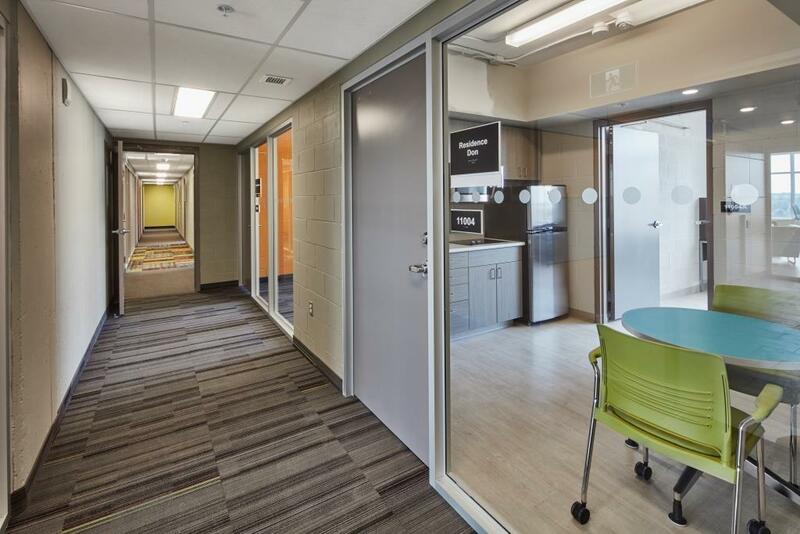 The mixed-use student living-learning centre at UW Place opened to students in September 2017. 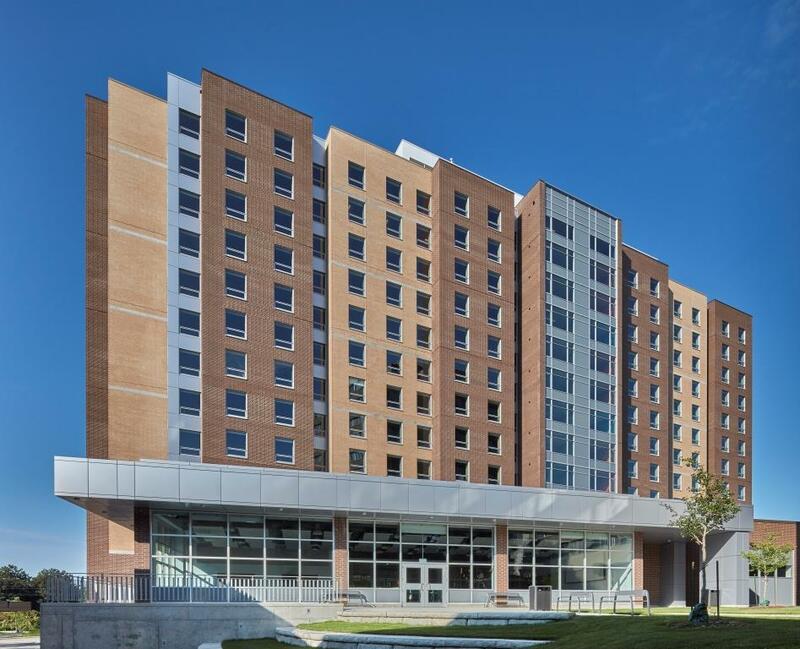 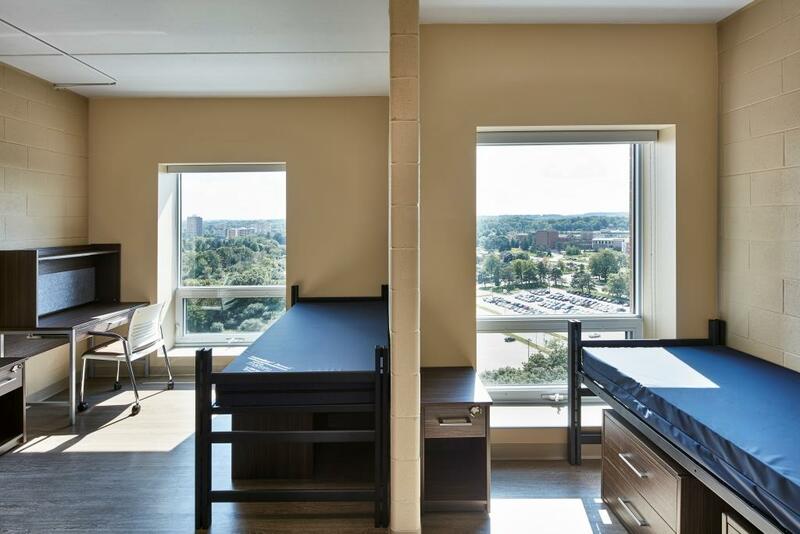 This building complements an existing on-campus residential community at the University of Waterloo. 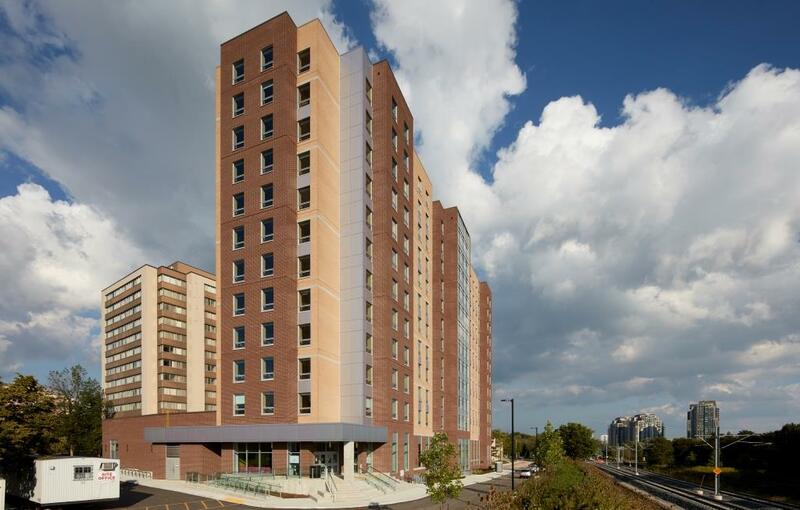 The twelve-storey, 539-bed, design-build infill project replaces surface parking and improves pedestrian connections. 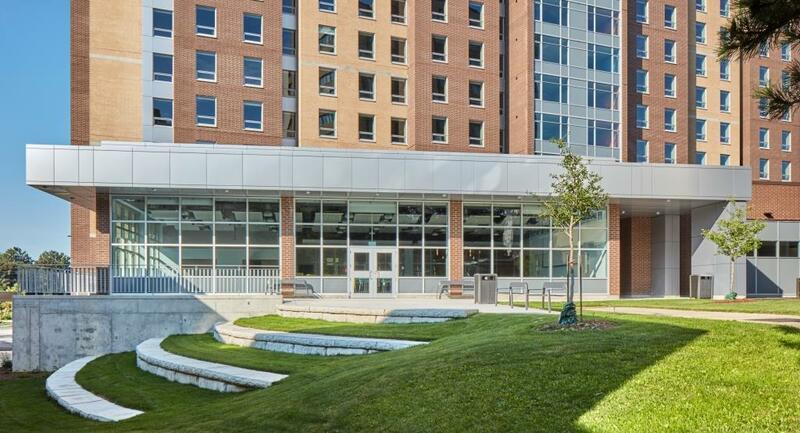 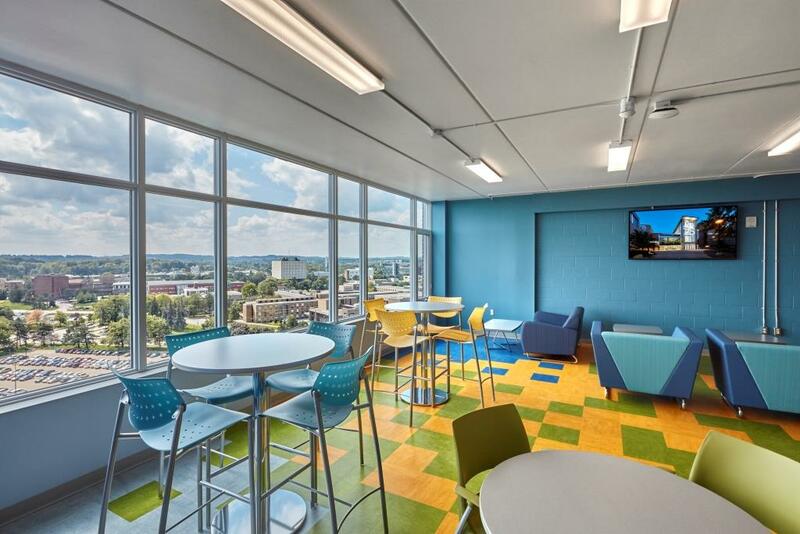 The building, and it’s impressive ground-floor community hub, provides a variety of amenities that serve the residents of the new building along with 1,755 other students residents in the surrounding six existing buildings. 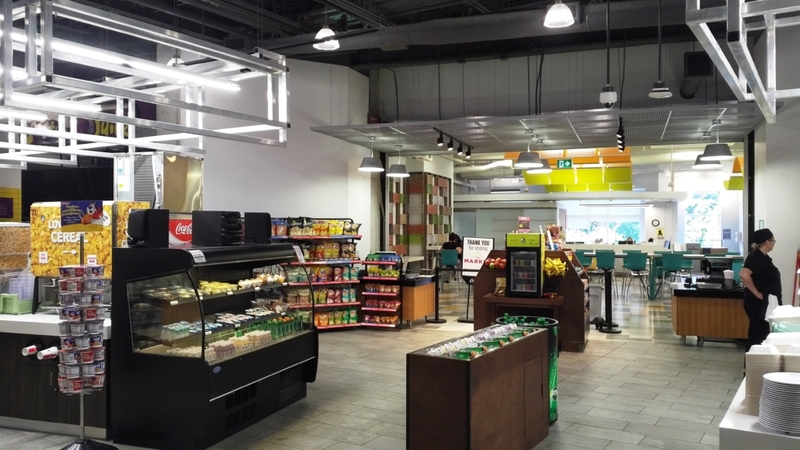 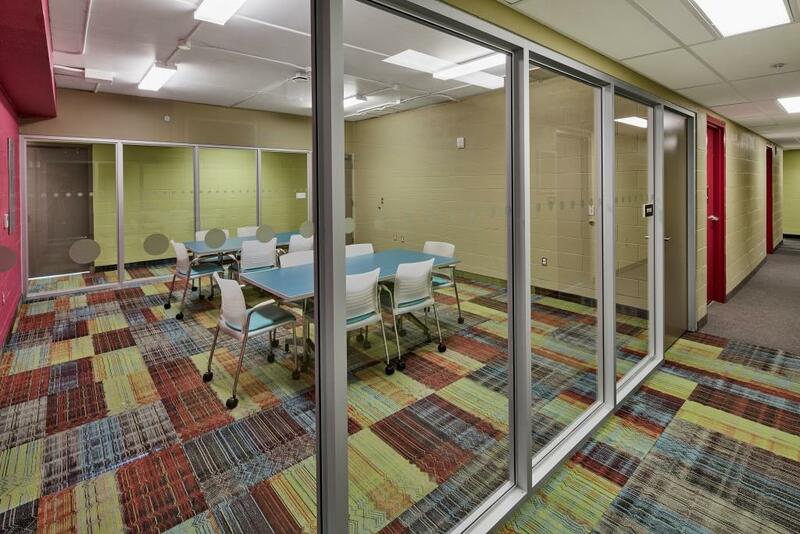 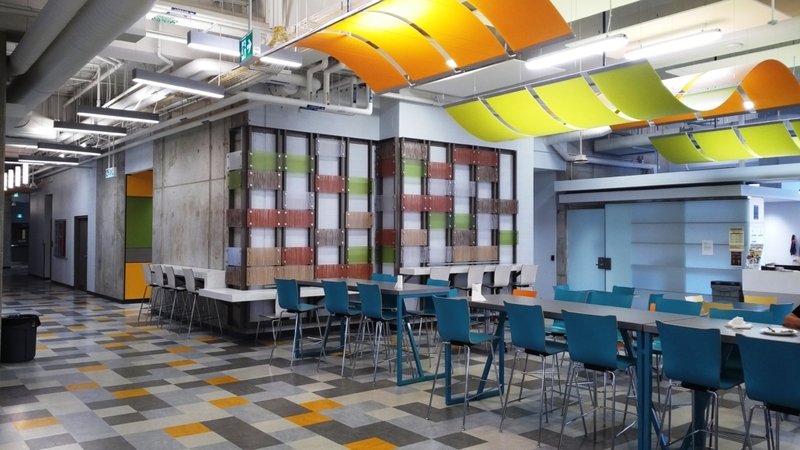 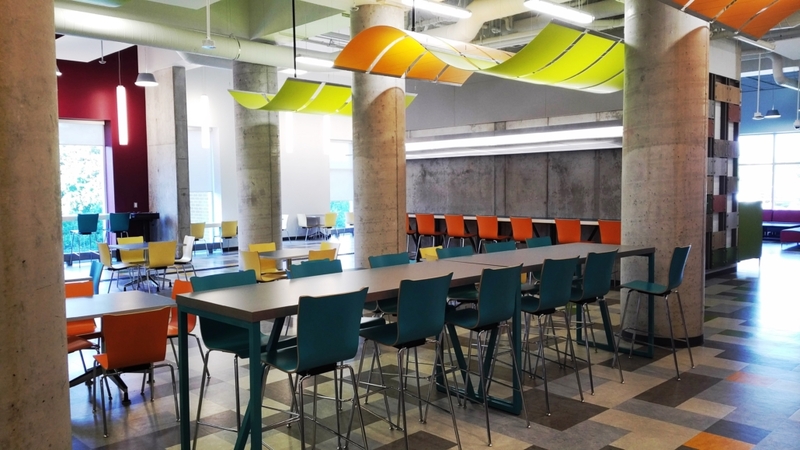 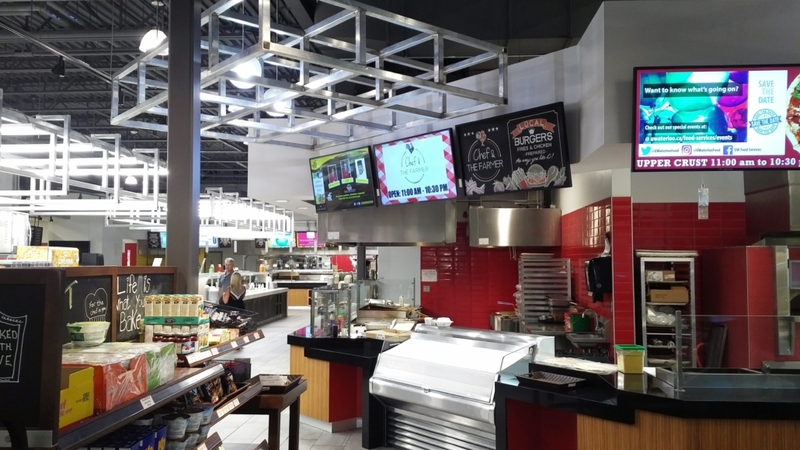 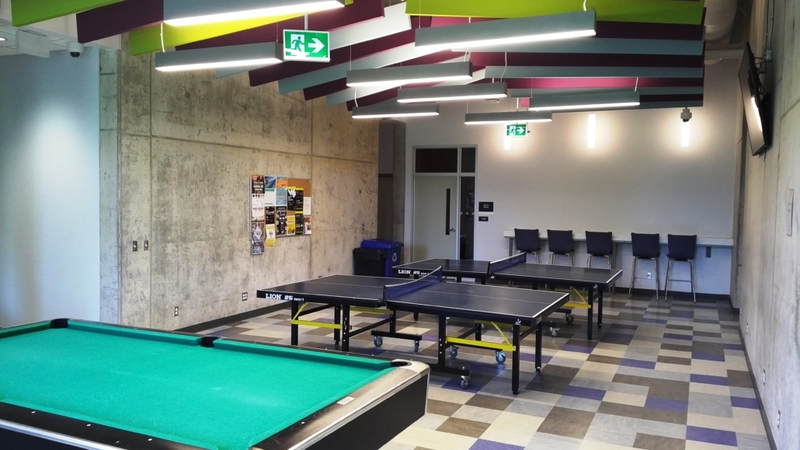 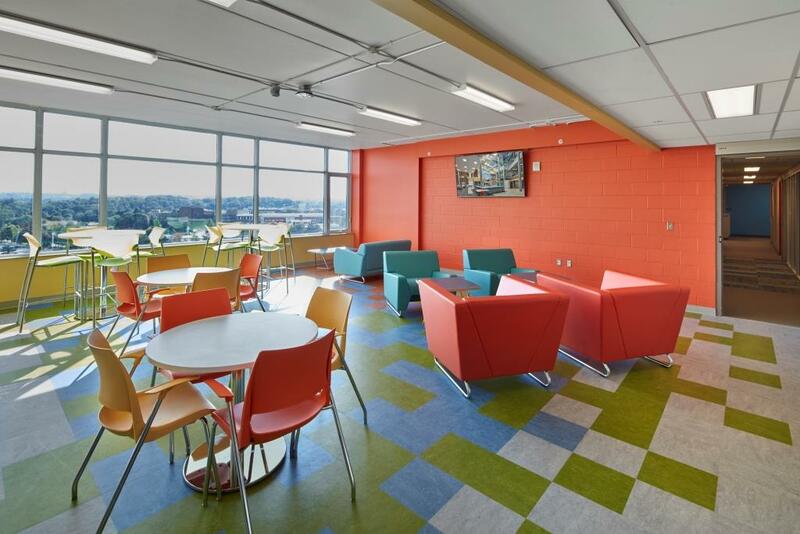 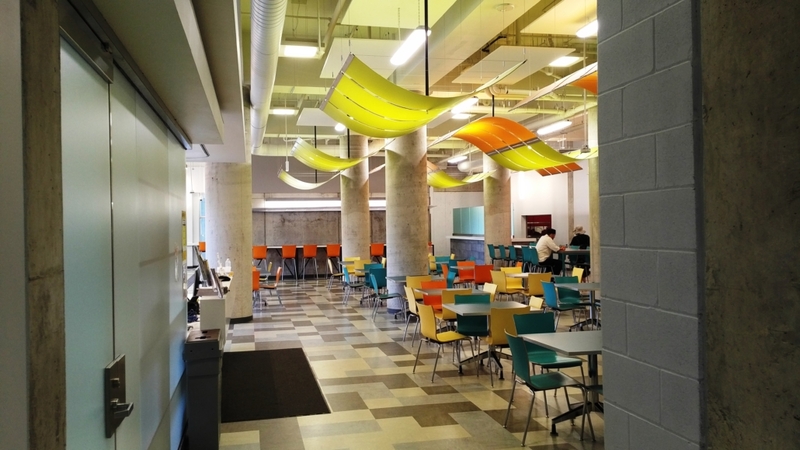 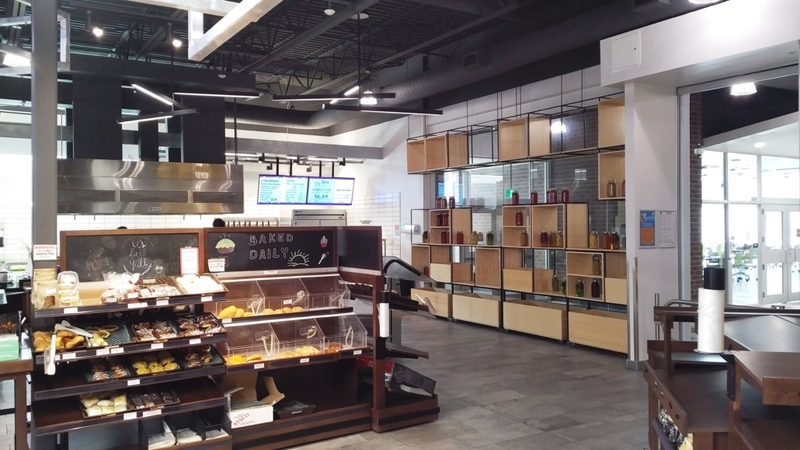 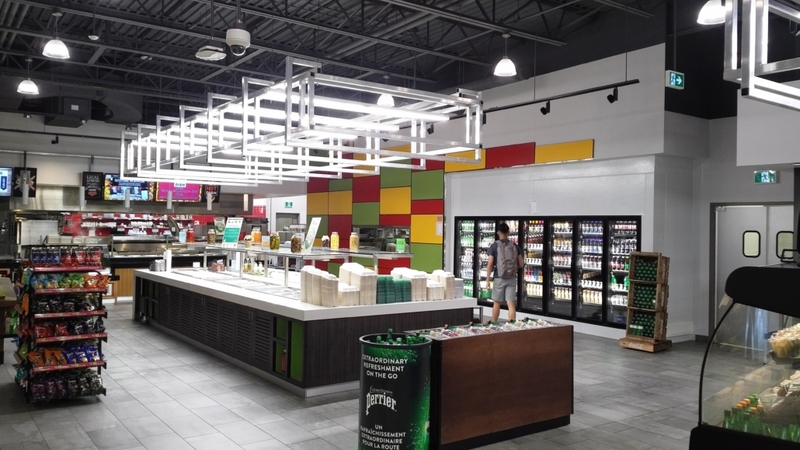 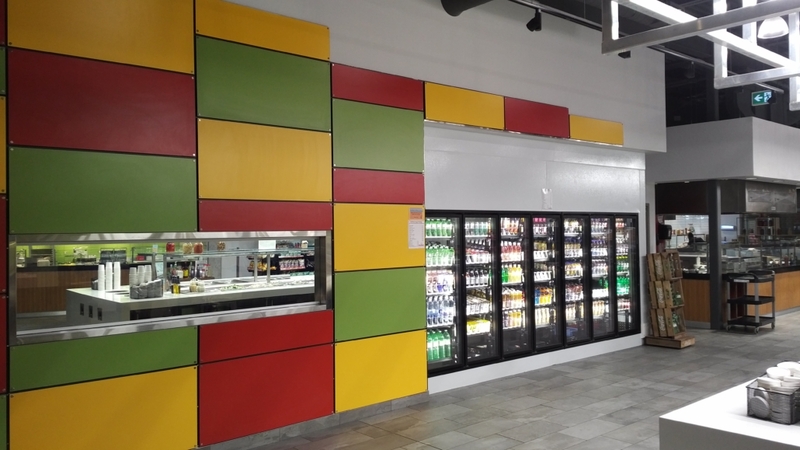 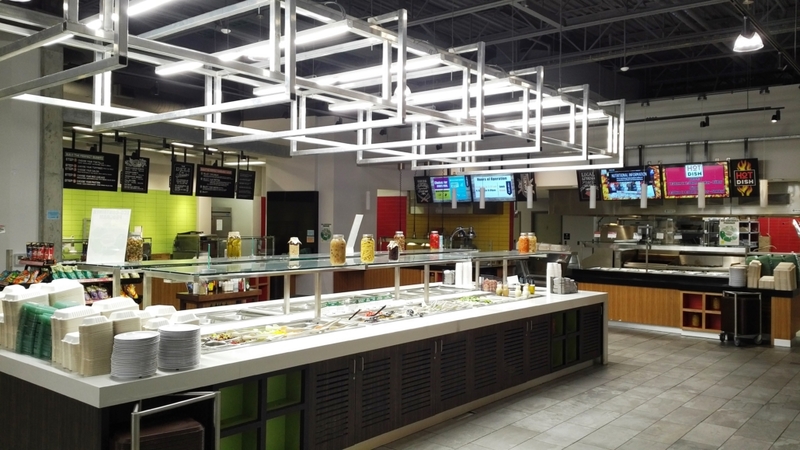 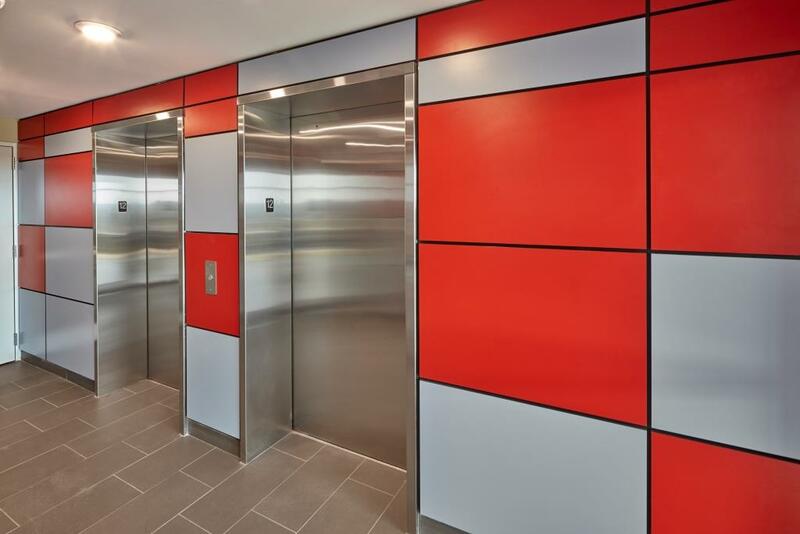 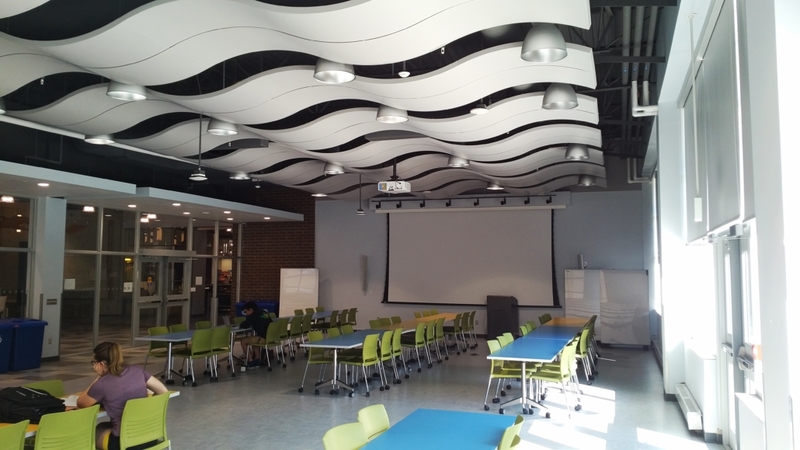 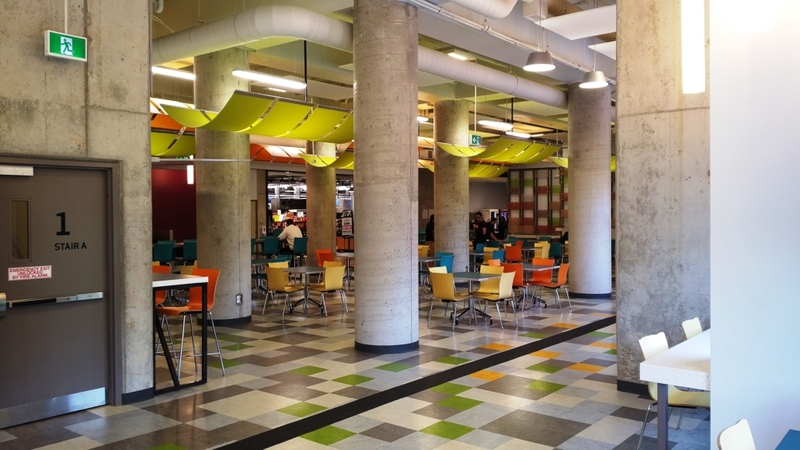 Throughout the design, MORe was actively involved, in a collaborative process, with many University of Waterloo user groups to develop a positive student experience and to ensure the most effective design possible.